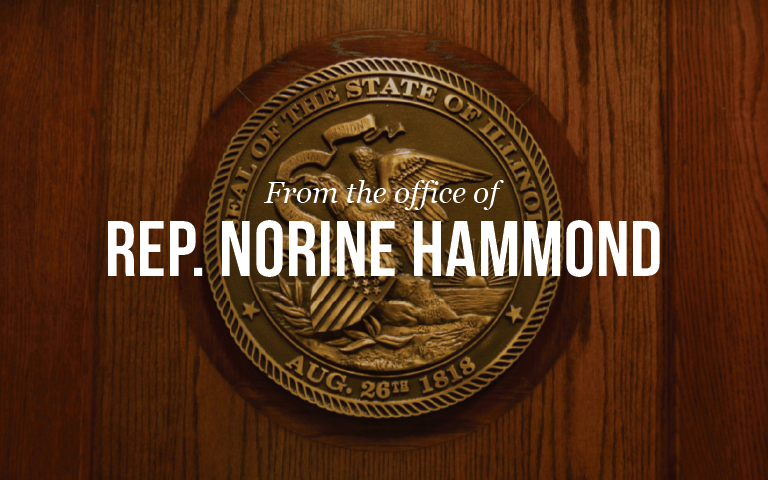 MACOMB – In reaction to today’s vote in the Illinois House to provide a taxpayer-funded bailout for Exelon Generation, Rep. Norine Hammond (R-Macomb), issued the following statement. “I would have liked to have had an opportunity to reach out to my constituents to see how this impacts both residential and commercial customers in my district. While many have been working on this for months, the final product moved very quickly and I felt this merited more careful consideration,” said Hammond. “Taxpayers cannot afford to start bailing out multi-billion-dollar energy companies now and I cannot support doing so. Downstate Illinois taxpayers should not have to pay the bill to bail out energy companies at a time when we don’t even have a State Budget in place. It’s unconscionable to put this cost on the backs of downstate taxpayers,” Hammond continued. Senate Bill 2184 passed the Illinois House by a vote of 63-38. Hammond encouraged residents of the 93rd district to contact her with questions or concerns on this or any other state issue. Hammond’s Macomb district office can be contacted at (309) 836-2707 and she can be reached via e-mail at rephammond@macomb.com. Constituents can also visit her legislative website at www.norinehammond.org to sign up for her electronic newsletter. Hammond represents all or part of Brown, Cass, and Fulton, Knox, Mason, McDonough, Schuyler and Warren counties.